Sale Items There are 38 products. Searchlight washer wall bracket completed in black chrome modern wall uplighter suitable for dimming includes lamp and bracket. Searchlight washer wall bracket completed in polished chrome modern wall uplighter suitable for dimming includes lamp and bracket. 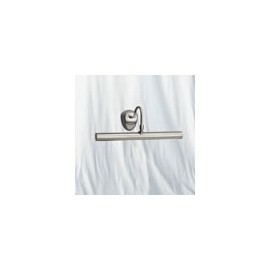 Searchlight washer wall bracket completed in satin silver modern wall uplighter suitable for dimming includes lamp and bracket. 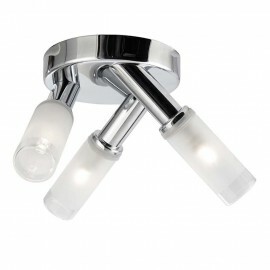 Searchlight 3 light bathroom lights finished in polished chrome with frosted glass, IP44 rated. Searchlight Picture Light 15 cm projection from wall with a pull cord switch finished in antique brass. 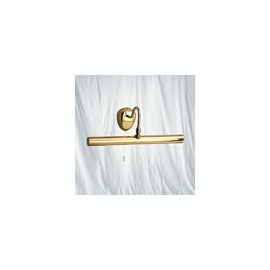 Searchlight Picture Light 15 cm projection from wall with a pull cord switch finished in polished brass. 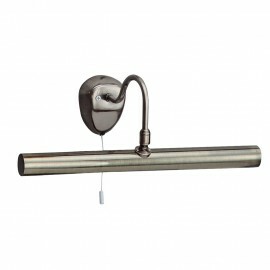 Searchlight picture light 15cm projection from wall with a pull cord switch finished in satin chrome.